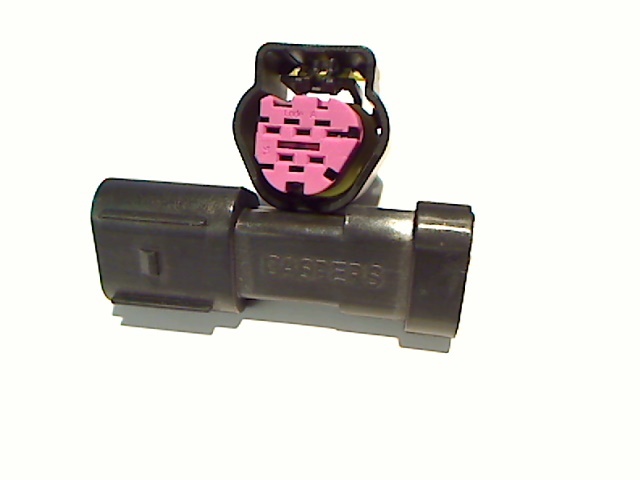 BOSCH TRAPEZ (NOT the lever latch) 5 WAY mate. This connector is a sealed, wire-to-wire version of the BOSCH mate. 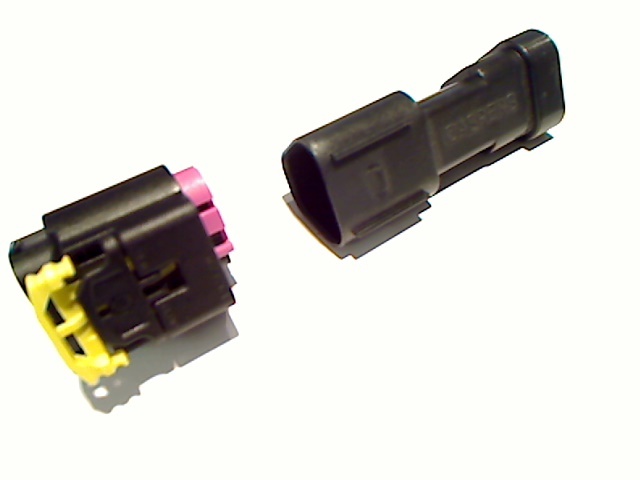 This connector is typically found in sensors (Mass Airflow) on many foreign and domestic vehicles.